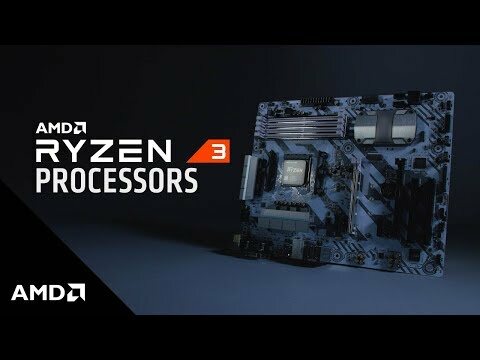 Product Overview The new AMD Ryzen™ 3 processor features AMD SenseMI technology that learns and adapts to provide the best possible experience. So whether you are fighting bandits or crafting gear for your pals, you get true quad-core performance. Choose your quest today! Please note: AMD's product warranty does not cover damages caused by overclocking, even when overclocking is enabled via AMD hardware and/or software. Features • AMD Ryzen™ 3 1300X Processor. • 3.7 GHz Turbo Speed. *Please Note: AMD's product warranty does not cover damages caused by overclocking, even when overclocking is enabled via AMD hardware and/or software.